Colombia’s coca farmers may suspend their participation in the country’s crop substitution program over extreme violence and alleged government failures to facilitate the farmers’ transition to legality. 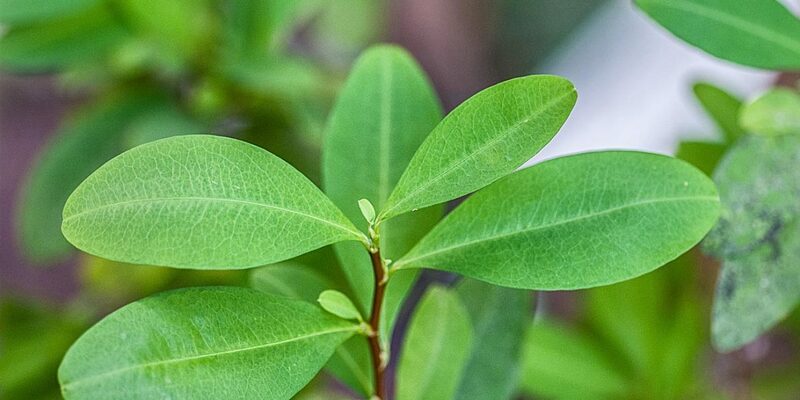 The COCCAM, the federation that represents peasants who grow coca, said in a statement that it is talking to its members “to define whether to suspend our participation” with the government program that seeks to substitute coca, the base ingredient for cocaine, with legal crops. The program is part of an ongoing peace process with the FARC, the guerrilla group that controlled much of the countryside for decades. According to the coca growers federation, more than 200 farmers have been assassinated since the beginning of the peace process in December 2016. Furthermore, the administration of President Juan Manuel Santos has failed to come up with “sound and integral responses to our complaints and requests” over security and judicial guarantees. The counter-narcotics program has virtually come to a halt due to government inaction and a lack of funds, the farmers said in a statement. “We are beginning to see a panorama of uncertainty and insecurity in regards to the continuation of substitution we began full of hope, and want to continue and successfully finish,” according to the COCCAM. Furthermore, the coca growers slammed Justice Minister Enrique Gil for proposing a law that would shield coca growers from criminal prosecution that would exclude the families who have already signed up for the program. The bill was supposed to allow farmers with plots of 3.8 hectares to be considered small growers and thus enabled them to evade criminal prosecution, but that has now been changed to 1.7 hectares, the farmers said. The government is also criticized for breaking its promise made in the FARC peace deal to release coca farmers who are imprisoned. “We estimate that there are still 3,000 peasants in jail,” peasant leader Cesar Jerez told local media. More than 100,000 coca farming families in Colombia depend on coca to survive. These families are under constant threat from drug trafficking groups that oppose their participation in the legal economy.